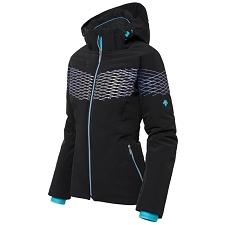 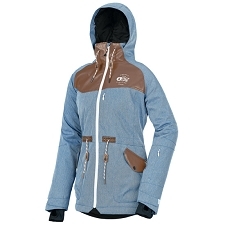 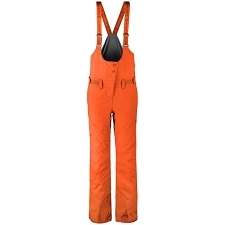 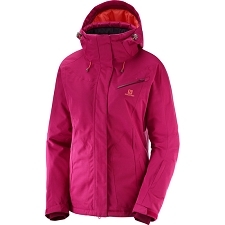 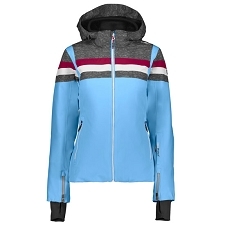 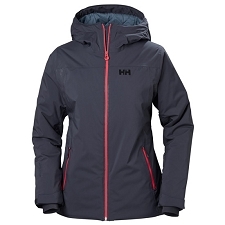 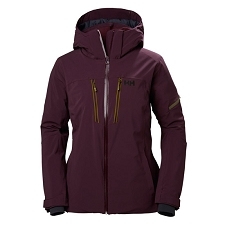 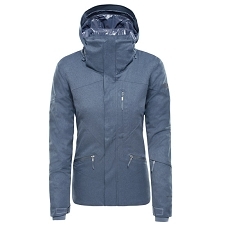 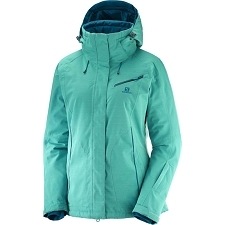 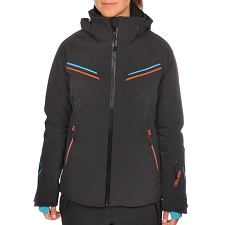 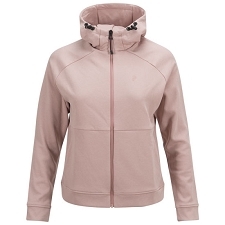 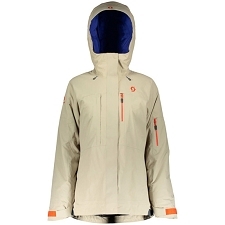 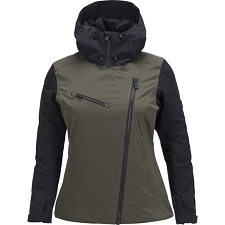 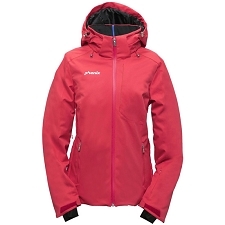 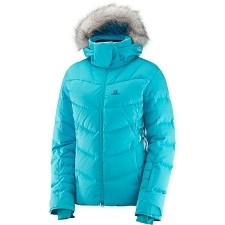 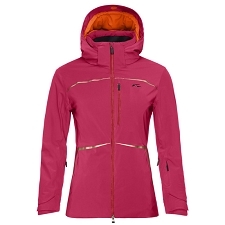 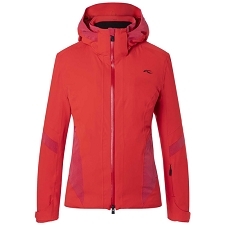 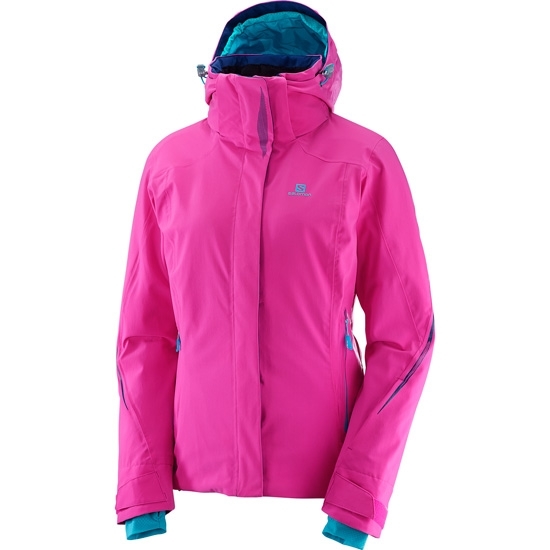 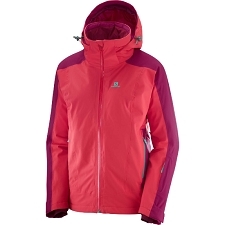 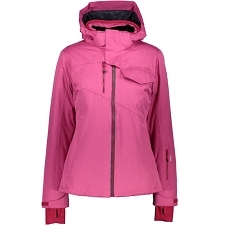 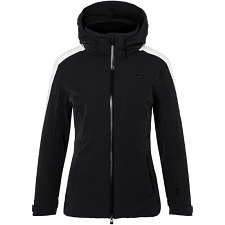 Women&apos;s ski and snowboarding jacket, by Salomon. 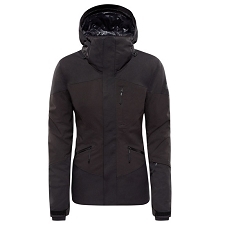 Designed with 4−way stretch fabric for maximum freedom of movement. 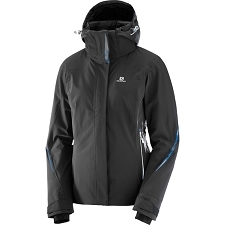 A removable hood provides versatility for a wide range of use. 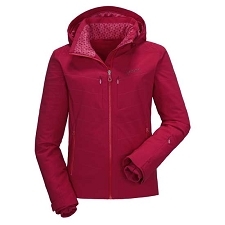 The Brillant Jacket W features Advanced Skin Warm Insulated 100g/m2 synthetic insulation and waterproof and breathable AdvancedSkin Dry 20/20 outer fabric. 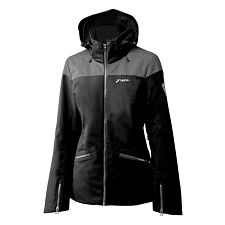 Enhanced comfort and performance thanks to technical features such as multiple pockets, a snow skirt, ventilation system and 3D hood. 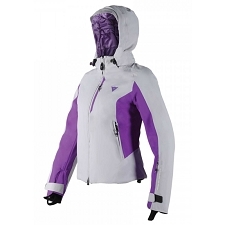 Advanced Skin Warm Insulated 100g/m² synthetic insulation. 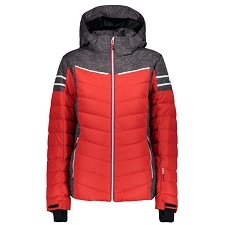 Customer Opinions "Brilliant Jacket W"